The NOOSKI Trap System uses an expandable rubber latex ring. When the rodent enters the trap the ring is released onto the rodent’s neck/chest causing the rodent to spring free of the trap and die quickly and humanely a few feet away. Unlike conventional snap traps that regularly misfire or maim the NOOSKI System is lethal every time. 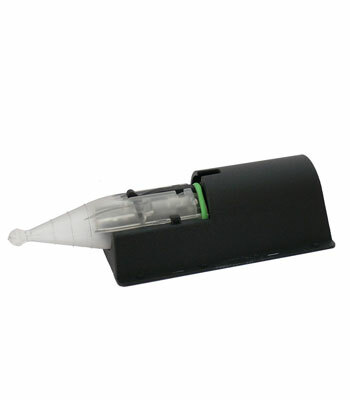 The NOOSKI Trap System uses an expandable rubber latex ring. When the rodent enters the trap the ring is released onto the rodents neck/chest area causing the rodent to spring free of the trap and die quickly and humanely a few feet away. Unlike conventional snap traps that regularly misfire or maim rodents the NOOSKI System cannot misfire and is lethal every time. Rodents are extremely shy and suspicious. Foreign objects will be avoided for up to a week. 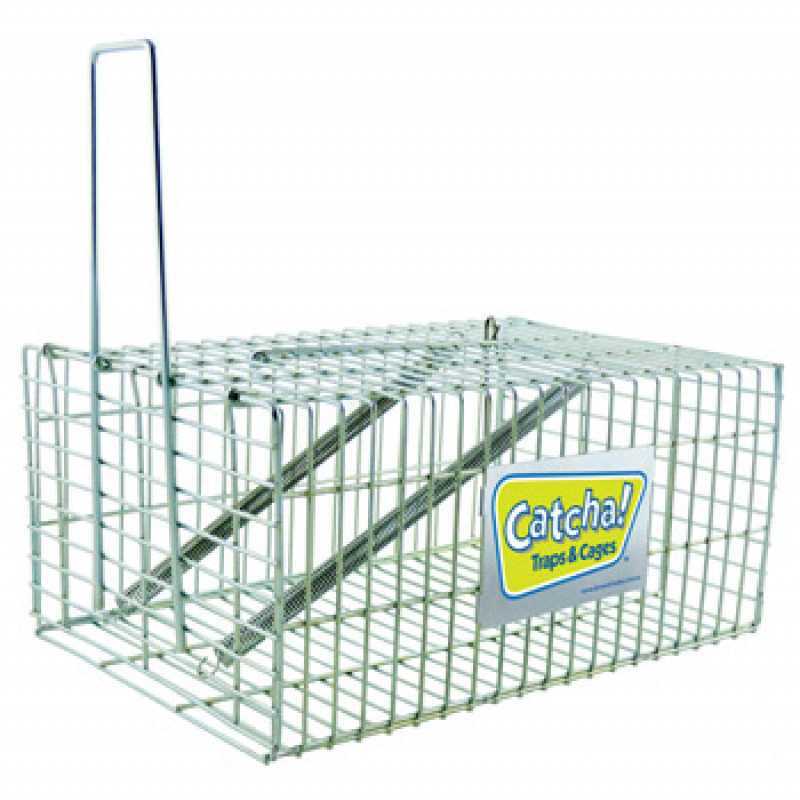 In most cases if a rodent is proving difficult to catch, it is preferable to set several traps within a small area, thus creating a false sense that the trap is a part of the natural environment. By leaving the NOOSKI safety tunnel in their natural environment permanently, they will become comfortable with the trap. Rodents will acclimatise to the addition of the trigger housing once set. Rodents will eat almost anything including cardboard, so food in the trap should work perfectly. However, if you have another food source that is more attractive or easier to get to, the mice may not be attracted to the trap. Identify the food source and take that source away. 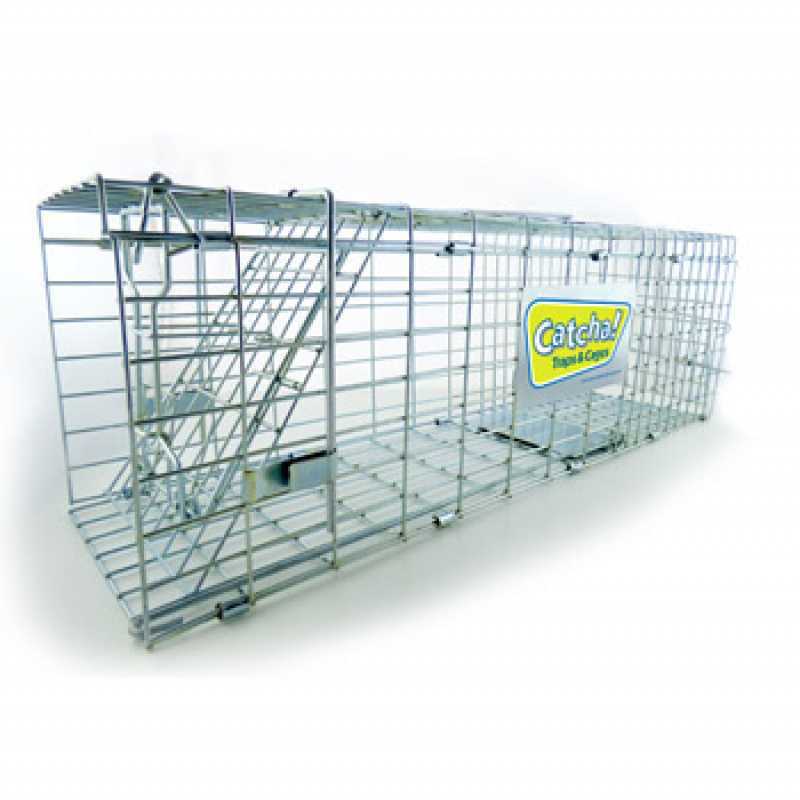 Then place some of that food in the trap in same location (if possible) so when the rodent next visits the food will there, but now in the trap. We recommend not touching the trap once set for at least a week. If you have no luck, try different bait, but dont move the trap. The manufacturer recommends replacing the NOOSKI ring every four weeks, although it will still be effective for up to eight weeks and more. When setting the NOOSKI trap, look for droppings, burrows, runways or gnaw marks on objects. Try to set it parallel against a wall, as rodents typically travel along walls as opposed to crossing open rooms. This also applies to the outside of buildings and in the bush against trees, stumps or fallen logs. 1. How can I stop mice stealing the bait? 2. Is the sensitivity of the trap adjustable? 3. Why can't I catch a Rat?